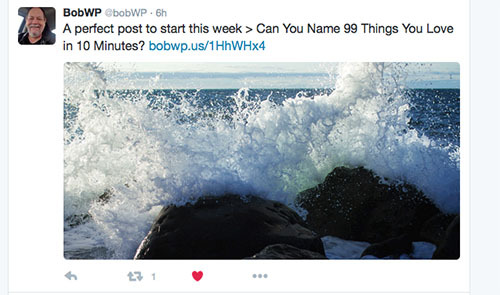 I was on Twitter today and came across a tweet from @BobWP that said “A perfect post to start this week > Can You Name 99 Things You Love in 10 Minutes?”. I clicked on the link to @BobWP’s post to find this great idea! Make a list of the 99 things you love and try to do it in 10 minutes! It is a pretty timely challenge since it can also be interpreted in the you are thankful or grateful for as well! Needless to say I have taken the challenge! Unfortunately I only got to 76 things on my list in 10 minutes but I didn’t stop there! No way, I continued on to 99! Some of the things are trivial but some of them are VERY important. 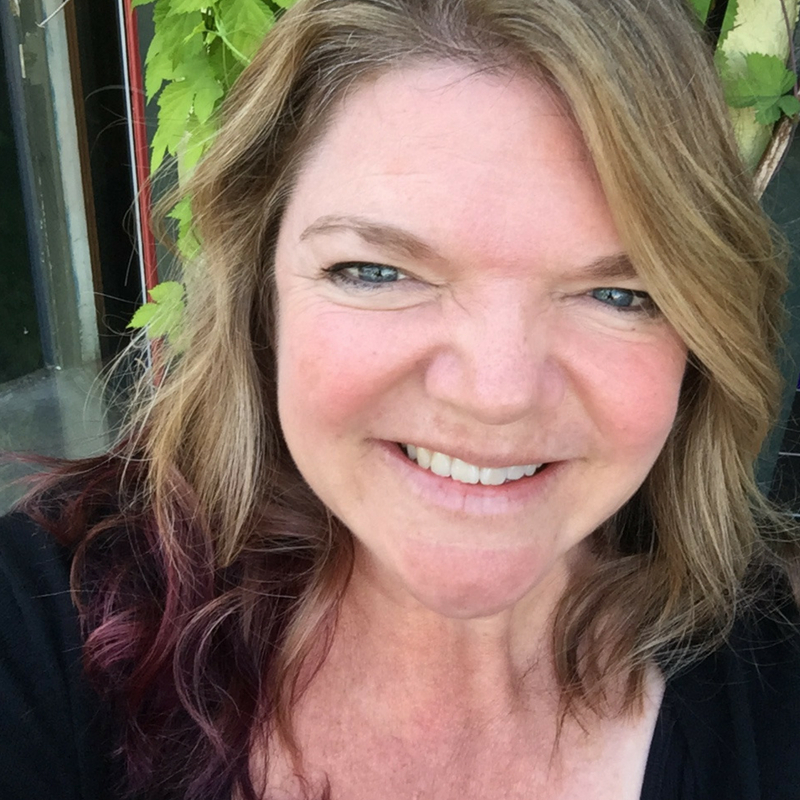 Check out my list below and let’s keep the momentum going and now I challenge you to make your list of 99 things you love and comment here about your experience and include the link if you publish it online!